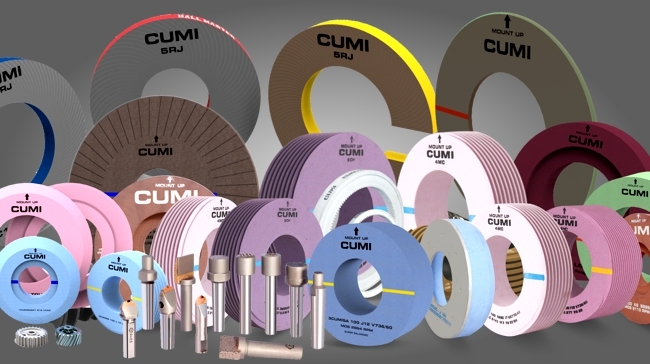 For wire drawing industry ICT offers different types of high precision dies that contribute to minimize the manufacturing costs and to achieve an optimal wire surface quality. 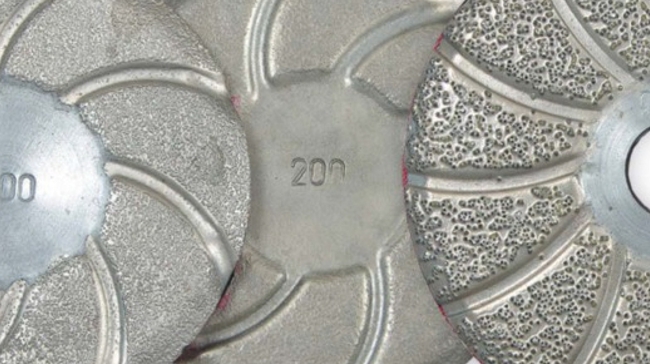 Dies are engineered in different materials and design, depending on the specific application (i.e. wire material and size, drawing ratio, drawing speed, expected surface quality). Furthermore ICT can support for all the activities related with reworking/re-polishing of dies as well as in providing the equipments to control the conformance of the tooling in incoming inspection and in process. Look in the following pages to see in detail what we can offer to your company and get in touch with us at info@consulting-trading.com to request an appointment with our technicians and/or to ask specific questions.